Fields of Hearts CocktailBy Simple Cooking Club! With over 1M YouTube subscribers to The Simple Cooking Channel, Jason has launched the Simple Cooking Club to share his top recipes and home chef secrets. We are suckers for wine and strawberries! 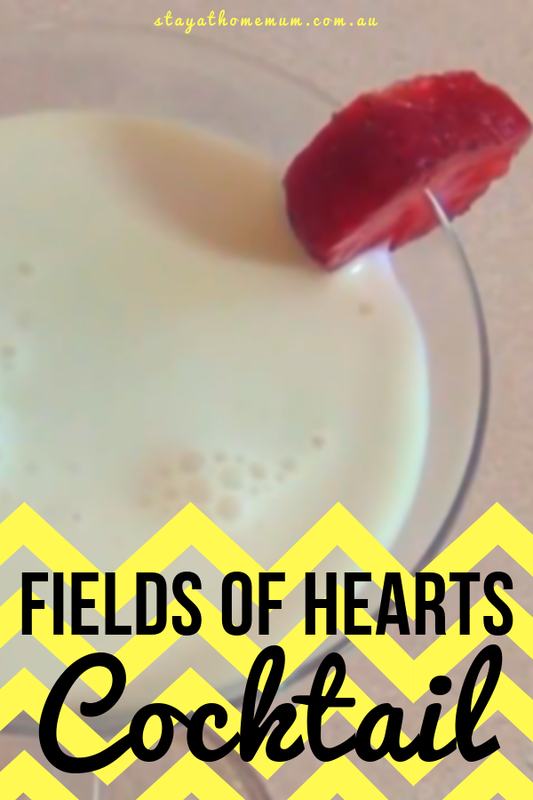 And this Fields of Hearts Cocktail concoction is a cutesy little twist to a strawberry margarita. Perfect for holidays like Christmas or Valentine’s day or just any other day actually! 1. Get a cocktail mixer and put in the ice, Frangelico, strawberry liquor, Galiano, Midori, and Cream.